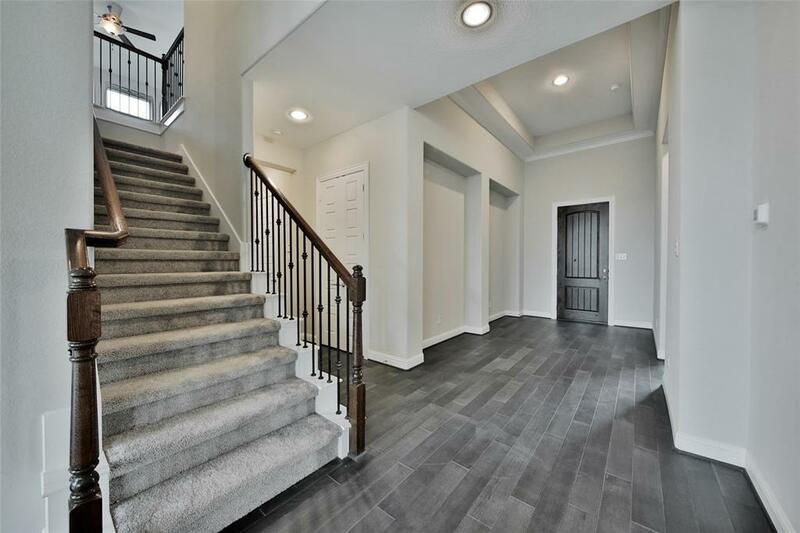 Only minutes to the Grand Parkway, I-10 & all that Downtown Houston has to offer. 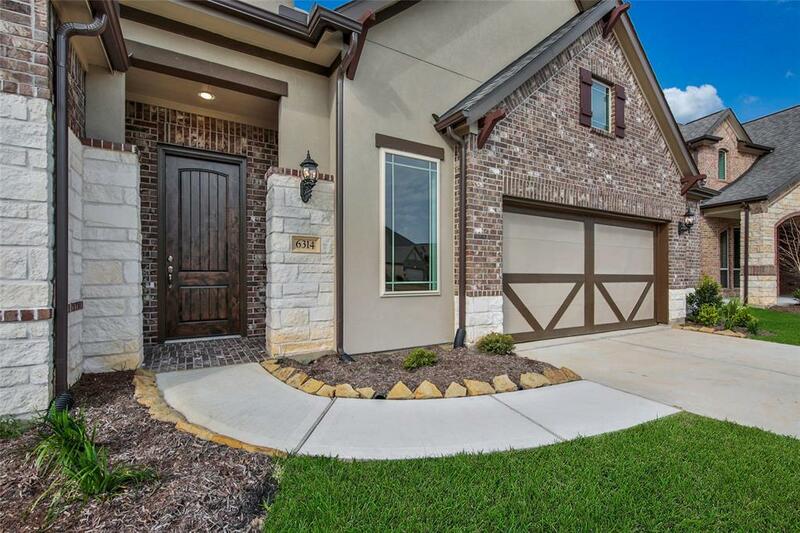 This 1.5 Story has 4 beds, 3 baths, & a 2.5 CAR GARAGE! 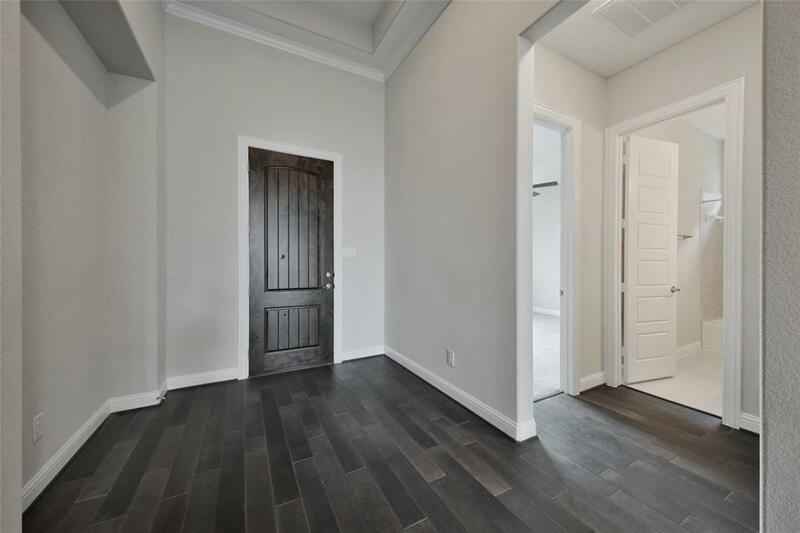 GOURMET GRANITE ISLAND KITCHEN w/ s/s appliances, breakfast nook & 42' cabinetry - open to family room! Master w/ split vanities, separate tub/shower. Spacious secondary bedrooms! Covered back patio - perfect for entertaining guests! Residents enjoy the lakes, community center, pools, & playgrounds. Zoned to KATY ISD. 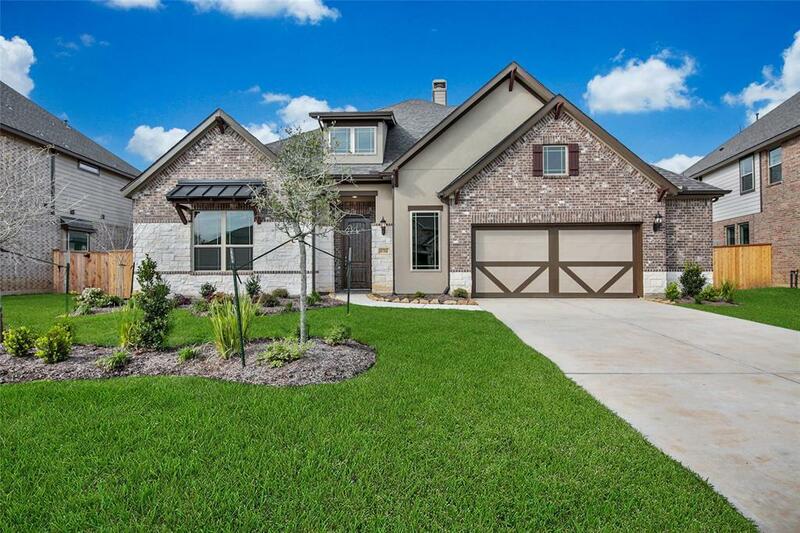 Don't miss out on this amazing GEHAN HOME!